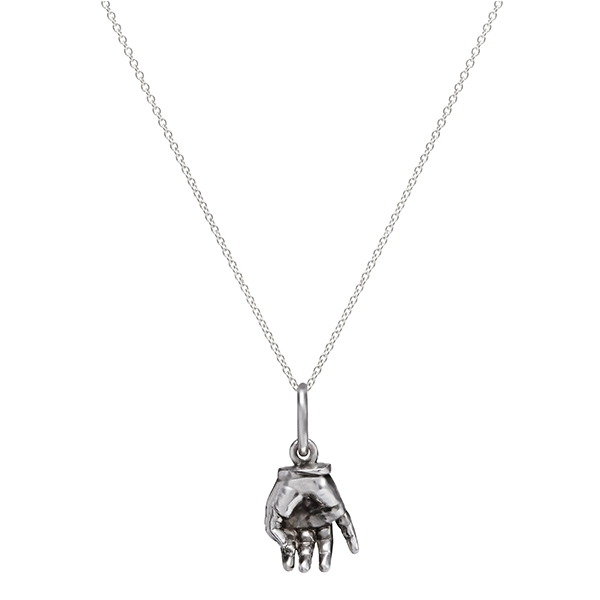 Hand and feet miniature pendants are available in Solid 9kt yellow gold, rose gold, white gold and sterling silver. They require an appointment through our casting service. Please contact us for further information and casting appointment availability. They can be scaled down from any size regardless of age. 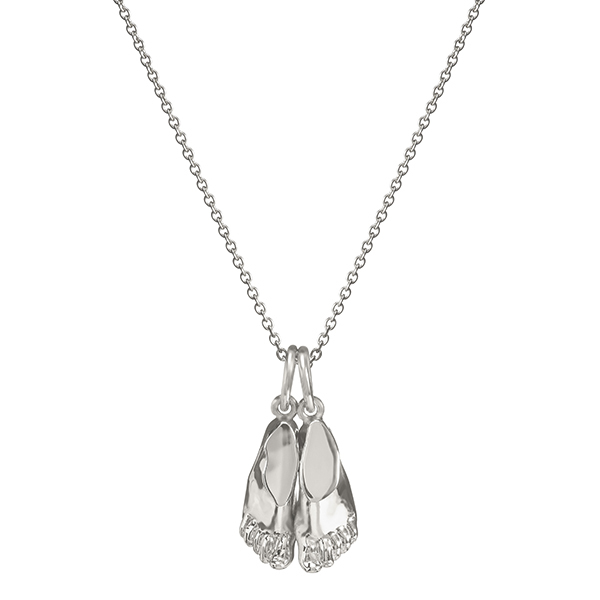 From: £600 for a single sterling silver foot or hand. 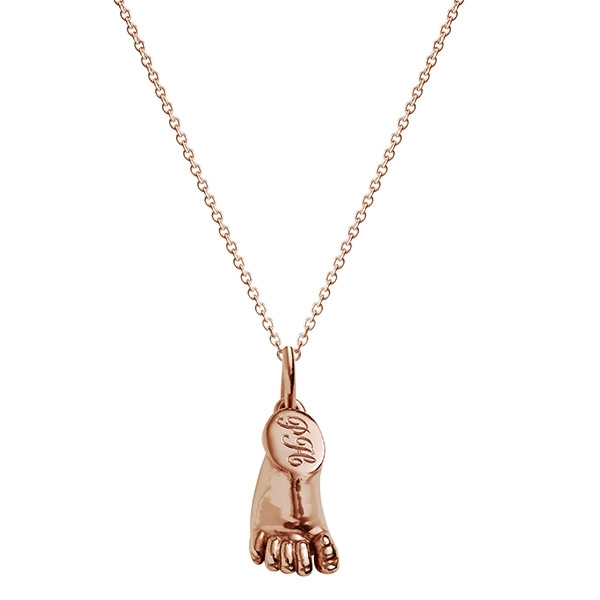 Hand and feet miniature pendants are available in Solid 9kt yellow gold, rose gold, white gold and sterling silver. They require an appointment through our casting servive. Please contact us for further information and casting appointment availability. They can be scaled down from any size regardless of age.